Tolworth Recreational Centre is part of the Places Leisure group of gyms. Places Leisure pride themselves on creating high-quality fitness spaces for communities to come together to work out and improve their wellbeing. Their friendly staff will be happy to assist you in achieving your goals. 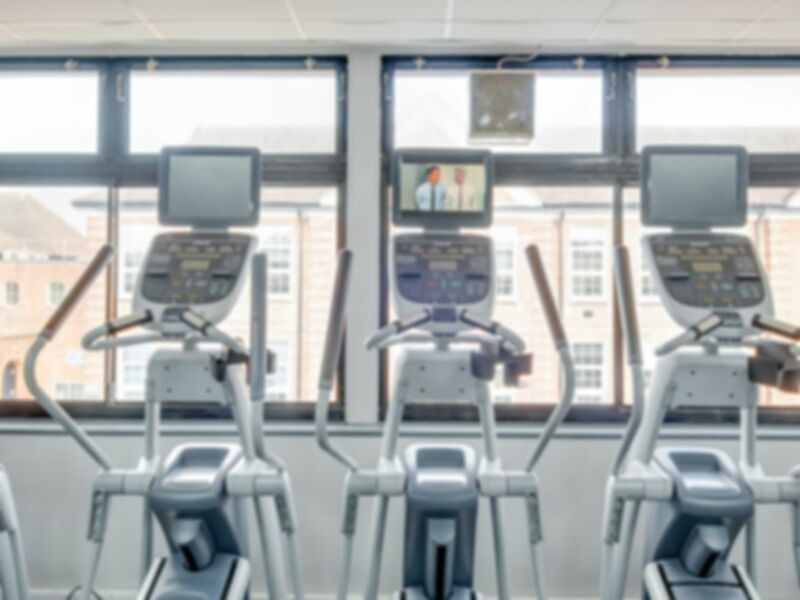 Tolworth Recreational centre has all the facilities you’d come to expect including a fully equipped gym, studio classes, a sports hall and squash courts. Once you’ve completed your workout you can relax in the cafe area. The gym also has a creche which will be welcome news if you’re a parent who wants to get some exercise. If you’re looking to speed up your progress then Places Leisure have qualified and experienced personal trainers who will be happy to offer advice no what you're trying to achieve. Located just off the A3, Kingston Bypass this gym is easily accessible by car and is only a couple of minutes drive from Tolworth town centre. If you’re using public transport then Tolworth rail station is close by. The K1 and 71 and bus services also stop nearby. Never busy, rarely have to wait for equipment. A nice range of weights and resistance machines. Definitely value for money. Good friendly vibe by staff and very clear gym and steam room.